When the Nintendo Classic Mini Super Famicom was announced for Japan earlier this year, there was one glaring omission: Mother 2 (Earthbound in the West). Nintendo recently explained to Famitsu why this is. Mother 2's omission surprised many people! 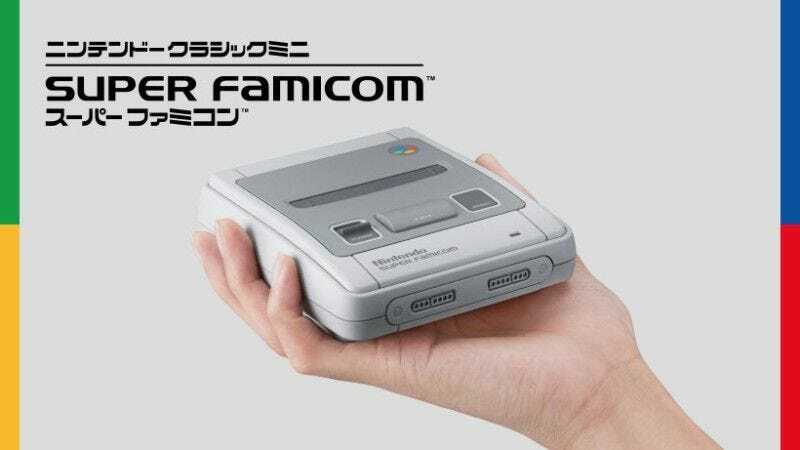 It was one of the titles that came up with Japanese developers said what games they would’ve added to the Super Famicom Mini. The localized version was included on the SNES Mini, which is perhaps the first time a Mother game got a release in the West that it did not get in Japan. According to Kazuyoshi Nishi from Nintendo’s general affairs department, the idea was to balance out the games according between various genres and titles people loved. But that doesn’t exactly explain why Mother 2 was left out. Famitsu replied that Nintendo didn’t want to increase the number of single-player RPGs. Nishi agreed, and Famitsu then added that if there weren’t boundaries, then they’d end up wanting all the games on the Super Famicom Mini. “Naturally,” replied Nishi, agreeing. “If it were possible, I’d want to include all of them.” If Nintendo put lots of RPGs, action RPGs and sim games, then folks would end up playing alone. That’s why sports games like Super Soccer were also included in Japanese release instead of Mother 2. Takao Shimizu, who helmed Star Fox 64, worked as UI director for Famicom Mini and Super Famicom Mini. For him, if players think titles are lacking, they can buy them on Nintendo’s Virtual Console. “Meaning that I don’t think it’s necessary for these products to be perfect,” Shimizu told Famitsu. But this is Japan! Players love role-playing games. Wouldn’t it make sense for an iconic role-playing game like Mother 2 be included with the Super Famicom Mini instead of the SNES Mini? Guess not!